1. Stretch your legs and enjoy some exercise in the beautiful weather at the Philadelphia Zoo! The iconic zoo will be hosting The 3rd annual Philly Rabbit Run 5k on Saturday, March 26th. Entry fees range between $40-45 (register online!) and includes a free t-shirt and rabbit ears while supplies last, as well as free admission to the zoo for the remainder of the day — a $20 value! 2. 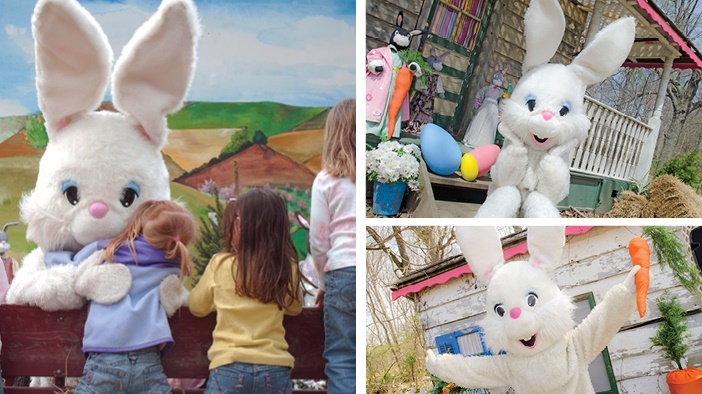 Bunnyland is back at Linvilla Orchards near Media, PA from 11am-4pm on Saturday and Sunday! Hop aboard a hayride ($9) to the Easter Bunny’s home, where you’ll have an opportunity for photos, as well as face painting, train rides, and plenty of candy and treats. 3. 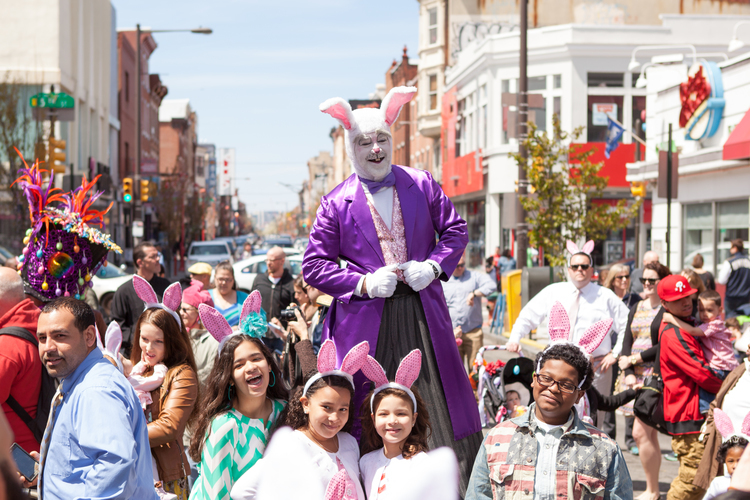 It wouldn’t be Easter in the city without the 85th annual Easter Promenade! Thousands of local families head to South Street at 12:30pm on Sunday to enjoy the lively parade, featuring music and dancing. And don’t forget to dress in your “Sunday Best” for this free event, as there will be prizes for the best-dressed! 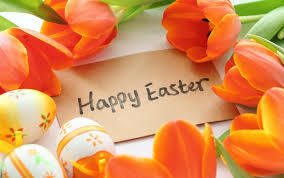 Rumor has it that the Easter Bunny himself will be making an appearance. 4. 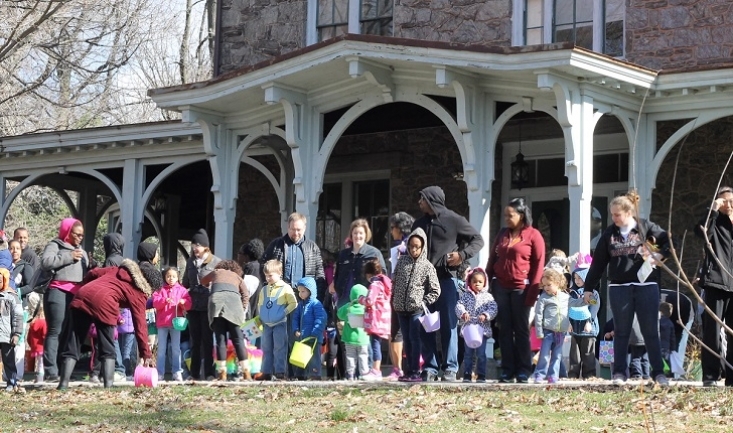 Older kids will love to join in on the fun at a glow-in-the-dark egg hunt at Peace Valley Nature Center in Doylestown, PA on Saturday at 8:30pm! The nighttime event is free and open to the public. 5. Stop by the beautiful grounds at the Awbury Arboretum in Germantown on Saturday from 10am-noon for a family-friendly Easter Egg Hunt! This event is free, open to the public and no registration is required, but remind the kids to bring along their own Easter basket.